In today’s digital world, online shopping has become a high trend among the masses. You get a wide variety of clothes, books, gadgets, accessories and what not to gift your family members. With this objective, there are various wishlist apps which have been created to present your loved ones the perfect gift. These great apps can be so helpful during Christmas and other various occasions including weddings or birthdays. Isn’t it an amazing way to bring a smile on the face of your loved ones? Just with a click you can select the favorite item and send it to anyone. 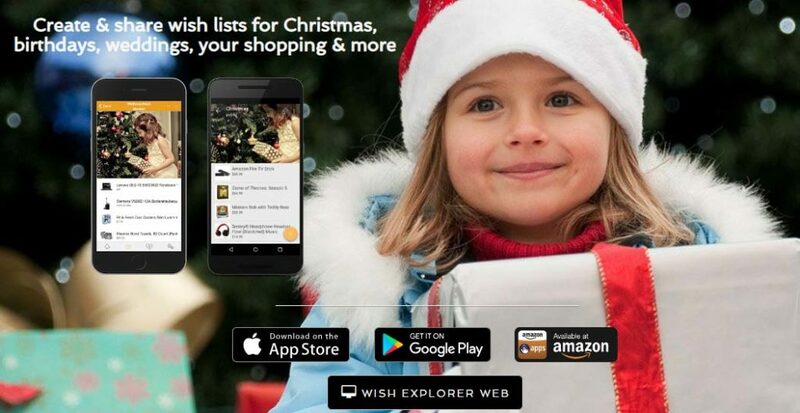 Below are some best free wishlist apps for android and ios users that can make it simple for them to list down the best gift for friends and family. Let us check them out. Wrightlabs has launched an app called WishMindr. 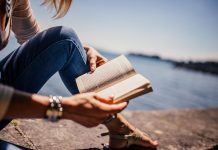 It helps you in creating and even sharing the list. Thus, this wishlist app is time savvy as well as hassle-free. It is a universal app to give gifts to loved ones as users can put in favorite items from whichever website they want to. 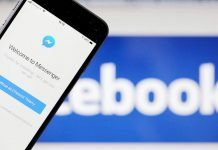 Using text, emails, facebook and any other social media you can share the list. There is purchased marked on the items which have already been selected. It has a very user-friendly interface thus, making it more simple for online shopping. Now buying gifts for your loved ones would be more easy, as there is another amazing wishlist app called Gifster. You have the option to create a gift registry for a different occasion using this app. Also, just like Wishmindr you can add in your favorite items from various websites. Not only that, users can invite friends or family wherein they can join for sharing ideas in a personal group. Another useful feature which it has is that you can make a draw which can be added in the group. 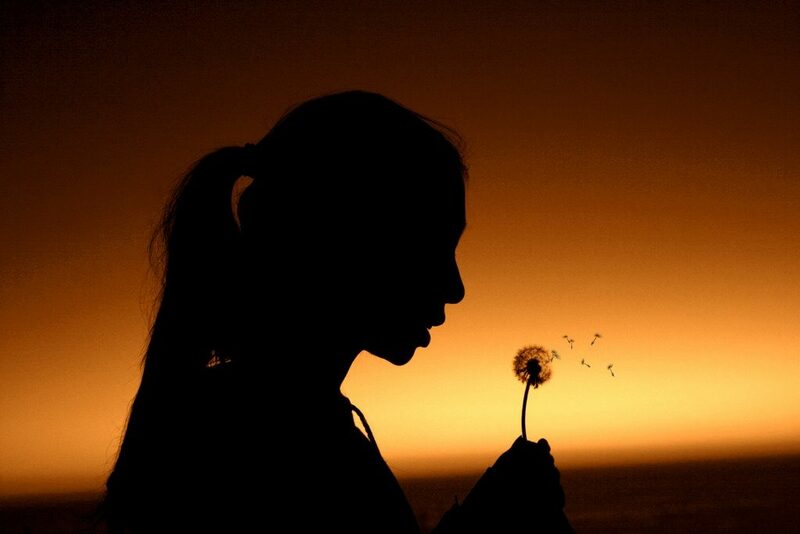 In this, you do not have to ask anyone regarding the gift which you desire. This is a very popular website for gift registry is one of the best free wishlist for iOS. It offers a large database of a product barcode. Thus, gives users great option wherein they can design their customized wish list. 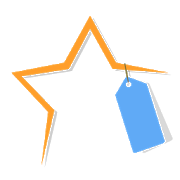 While scanning any item in the store, you will get prices of these items through this app. Hence, this wishlist app is quite simple and practical too. To buy any gift for a different occasion, Giftry is the app you should go for. This is because, using this app, one can choose the gift online and add it to the list which is very quick. Further, you can share that gift to your loved on an instant basis. To avoid sending the same gifts, you can mark the items with purchase as a caption. Another major feature which you should not miss it that, one can even click pictures of favorite items from local stores and add in the wishlist. Not only this you can save your special occasions to keep track as to when you may have to buy the gift. 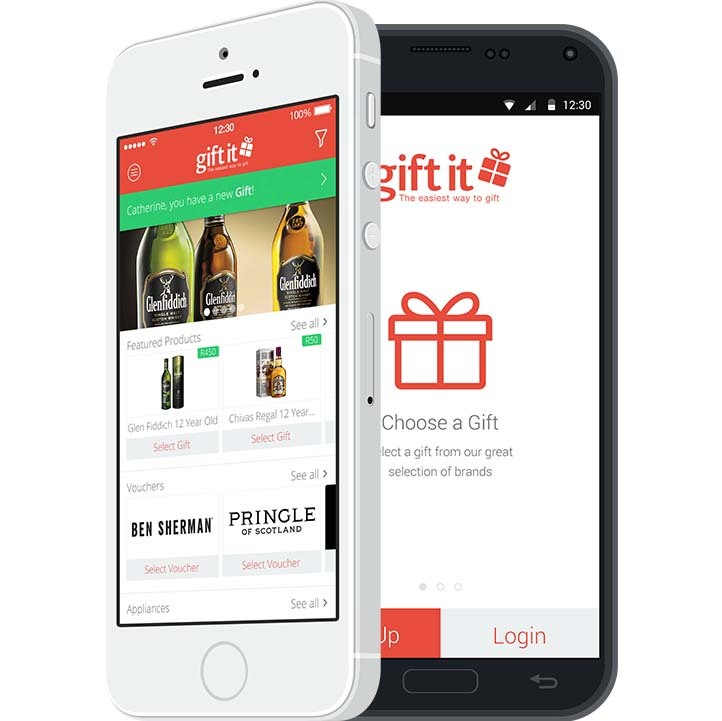 For Christmas gift, Switchback Media has brought a wishlist app called Gift It. Using this app, you can easily organize your list of gifts and thus can even track the items well. You no more require any paper to note down your wish list. This app will make your task easier. Also, using this app, you can plan the activities which you want to do with your loved ones. The design and interface of the app are quite user-friendly. With Wish Explorer, you can easily find a gift that can make your loved ones really happy. Users can note the various gift options, list them down and can even share with anyone. One can easily manage and organize the wishlist through this app. It has also an amazing feature where users can share their opinion on items and compare the various features of the same. Using this app, you can create list of your desired products in a very easy way, You can make the list as per your priority along with type and price. This app automatically calculates the total amount of your purchase and even allows you to search the product online. The design of the app is quite good. You can share your gift ideas with loved ones. MonkeyWish is unique for a gift and online shopping. Based on the interest of users, it provides a selected list of items. With the live streaming option, you can easily find what your loved ones actually desire. From any store, you can choose and add the product. Also, there is an option to scan the product barcode and upload the picture of the product you need. It is very fun to use the app. 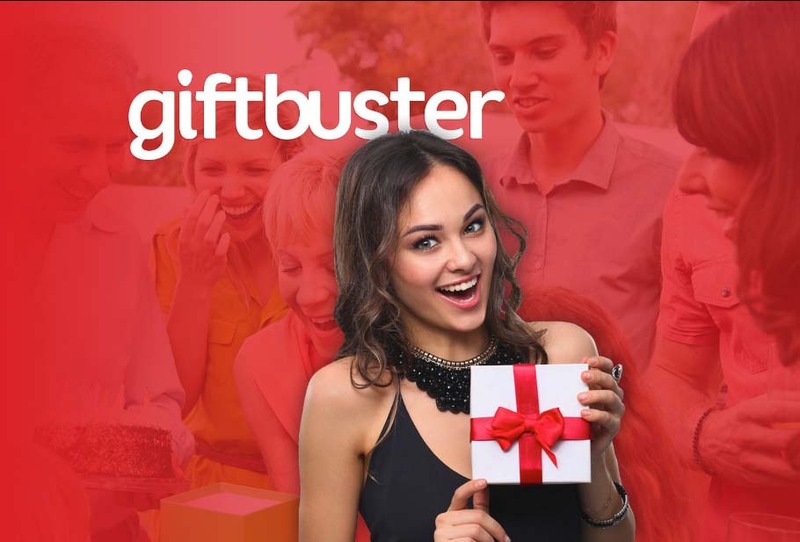 A legal shopping app known as GiftBuster is one of the best free wishlist app for android and iOS. It has some amazing features like search tool to find the desired products which you can gift your loved ones. You can also view the wish list of other person and gift accordingly. There are no chances of gifting the same item as the one who as created the list can’t see what item was reserved on the list, which others can. 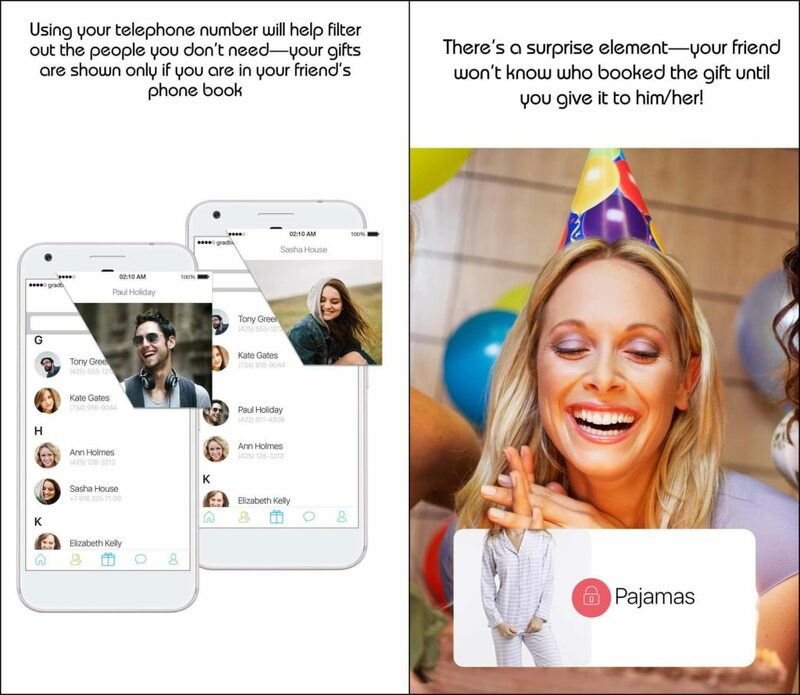 meHappy app has been mainly created to send gifts on birthday. It has a reminder feature which allows users to set a reminder for sending gifts on birthdays of loved ones. Your friends get notified, once you add the desired product in your wishlist which you want on your birthday. This list can be edited at any time. We always desire to give something unique to our loved ones on the special occasions. Through the wishlist, we can have the perfect gift. 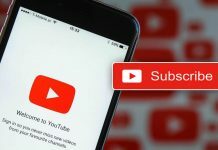 Hence, the above listed are some of the best wishlist apps for android and ios users, which will definitely help you in making any occasion special for your friends and family.